Karen Felix founded Marketstaff as a boutique human resource organization dedicated to maintaining skilled, trained and motivated employees. The firm provides all aspects of daily human resource functions and provides human resource services in specialized markets. 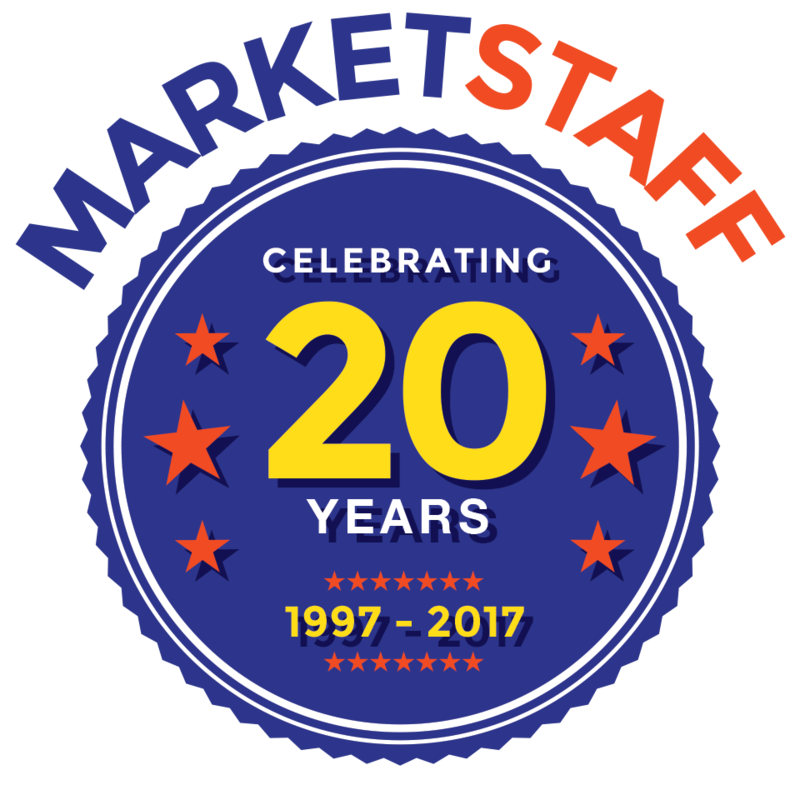 For nearly twenty years Marketstaff’s brand of human resources has focused on providing staff management solutions that meet each organization’s unique culture and needs. Before Marketstaff, Karen worked for two international Fortune 50 corporations and for Cargill Incorporated, the largest private corporation in the U.S. Karen oversaw the EEOC docket and worked with inside and outside counsel in all employee-related claims and ERISA matters. During her tenure, Karen was involved in the development of specific sexual harassment policies and in implementing procedures which complied with newly local and federal laws. Karen graduated from Elmhurst College with multiple degrees. She is a member of the Society of Human Resource Professionals and the Chicago Business Women's Association and is active in Chicago area charities.